With a value of $137 billion, Bitcoin remains the largest cryptocurrency on the market. When it performs well, the others follow suit and when it drops so do they. The road has been a rough one for the currency in recent times reaching ultimate highs and all-time lows. But, will Bitcoin ever recover? If you look back at news stories dating back to the end of last year, the world was a bright and positive one for Bitcoin. The currency rose by more than 15% in one day alone, in the middle of December, hitting a new figure of $17,000 on that day. By the end of its phenomenal rise, it had reached almost $20,000 (£14,000), and experts were predicting great things for 2018. With the arrival of the new year, things started to change direction. By the beginning of February 2018, the price was less than half of what it was in December, and the course looked to continue on a downward spiral. At the time of writing, 1 Bitcoin is now worth £6,277 or US $8,764. All currencies can be affected by different factors that lead to their increase or decrease in value in comparison to other currencies. But, the situation with Bitcoin and other cryptocurrencies alike, is a little different to other established currencies. For starters, Bitcoin doesn’t yet have an accepted measurement on the Volatility Index. The VIX is used in traditional marketplaces, but cryptocurrency as an asset class is still very young. It means that experts do not know how volatile it is, over a longer term, in the way that they do with other more established currencies. Bitcoin has had an interesting few years. Unfortunately, a lot of the news articles published have featured it in a negative light – and bad press can hamper that price rise. The bankruptcy of Mt. Gox in 2014, drug transactions via Silk Road using the currency and the problems with the Yapian Youbit exchange in South Korea all highlighted the negative with little positive to counterbalance it, despite efforts of Bitcoin-friendly investors. The perceived value of Bitcoin also fluctuates, causing problems. In some ways it is like gold – there’s a fixed amount of 21 million BTC, unlike a standard currency managed by governments. It means the value of the Bitcoin can fluctuate based on how much investors think it is worth. The last perceived challenge around Bitcoin was the store and method of value. A store of value is a function by which an asset can be used in the future, with some level of predictability. It means you can store the asset and exchange it for something else at a later date. A method of value is the transfer of an asset from one party to another. 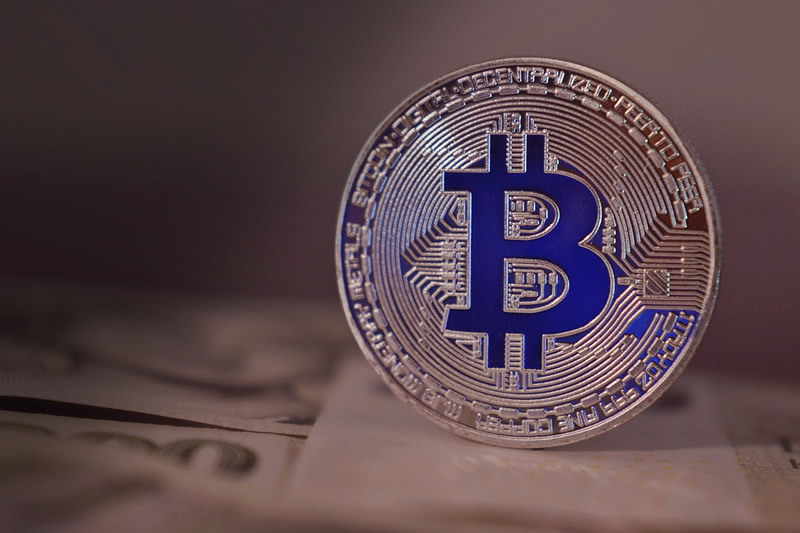 The volatility of Bitcoin means these are both uncertain and this can make investors a little cautious when making their trades. The fact that Bitcoin is unpredictable, new and volatile can be a point in its favour for some traders. There’s a lot of people who are still interested in trading with it. If you want to get involved with Bitcoin, the best idea is to use a platform that allows you to trade whether it rises or falls. Olsson Capital Cryptocurrency will enable you to do just this in a secure and safe environment. You can sign up for an account today to start your Bitcoin trading experience – and get in before the rise in value begins all over again!